Preschool families – don’t forget! 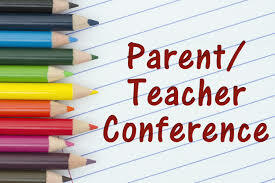 Preschool parent-teacher conferences are THIS WEEK here at The Center. If you have not yet scheduled an appointment time, please do so as soon as possible by calling the front office at 719-486-6920. We are looking forward to meeting with you in person and celebrating your child’s success together. The Center Early Childhood Programs © 2019. All Rights Reserved.